Professor Kevin Landry began training Brazilian Jiu Jitsu in 1994. His love for Brazilian Jiu Jitsu eventually led him to seek out Master Renzo Gracie. 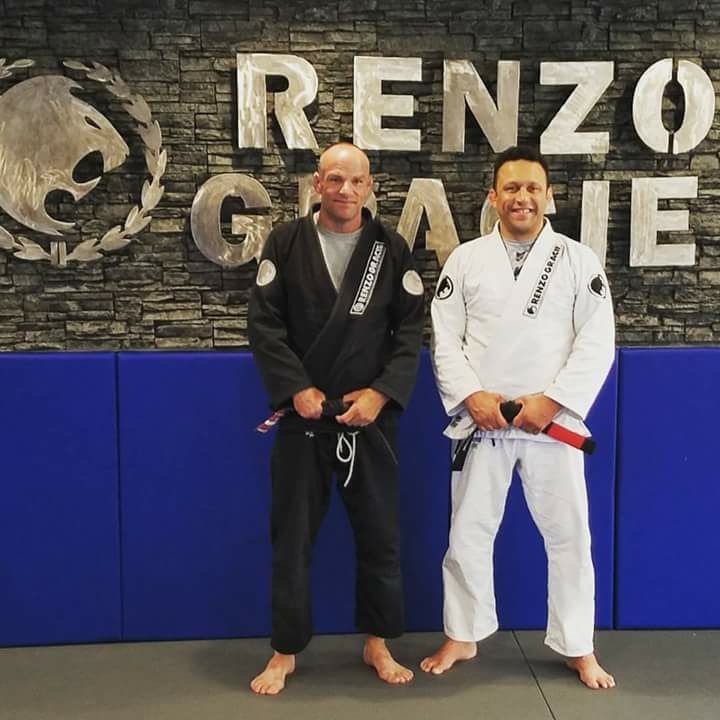 Professor Kevin traveled to New York to train under Master Renzo. Here he met and trained alongside many world class Brazilian Jiu Jitsu practitioners: such as Ryan Gracie, Rodrigo Gracie, Matt Serra, Ricardo Almeida, John Danaher, Rolles Gracie, Igor Gracie and Gregor Gracie to name a few. 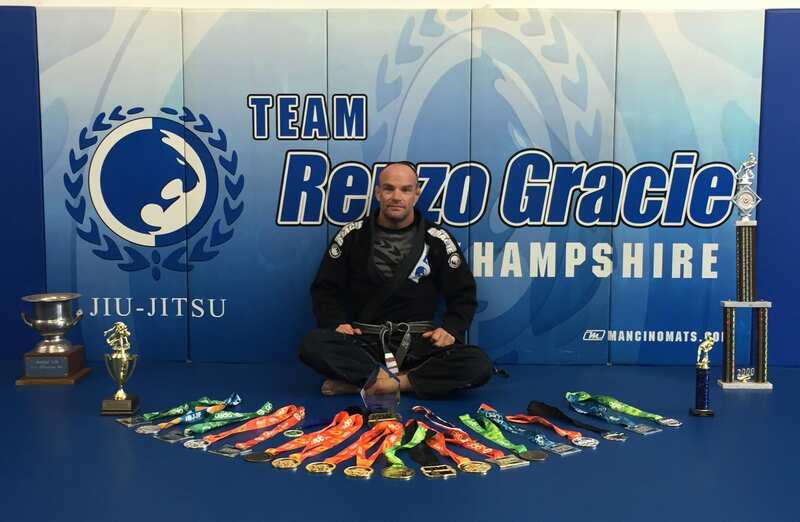 In April 2009 during the grand opening of Renzo Gracie NH Exeter, Master Renzo made a surprise appearance and along with Professor Rafael bestowed Professor Kevin the honor of being the first Black Belt in Brazilian Jiu Jitsu in the state of New Hampshire under Master Renzo Gracie. At a seminar in March 2012 Professor Rafael promoted Professor Kevin to his 1st degree Black Belt. In April of 2015 Professor Kevin Landry was promoted to 2nd degree Black Belt. Professor Kevin has continued his training under Master Renzo and Professor Rafael. He has also traveled to Brazil to learn the roots and history of Brazilian Jiu Jitsu. Professor Kevin has trained many local champions in both Brazilian Jiu Jistu and Mixed Martial Arts. Professor Kevin is a Gold medal winner at the New York Open Brazilian Jiu Jistu Championships.